A shell hit the backyard of a private house. Four civilians were killed as a result of a shelling attack on Avdiyivka, Donetsk Region by pro-Russian militants on the evening of 13 May, the head of the Donetsk military-civil administration, Pavlo Zhebrivskyy, has said. 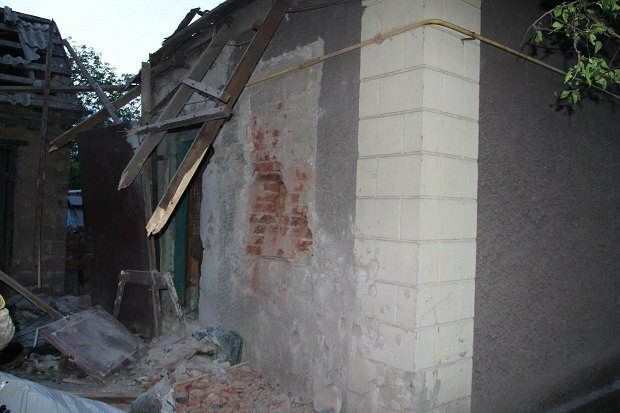 "Twenty minutes ago, Russian occupiers shelled Avdiyivka's residential neighbourhoods where private houses are located. 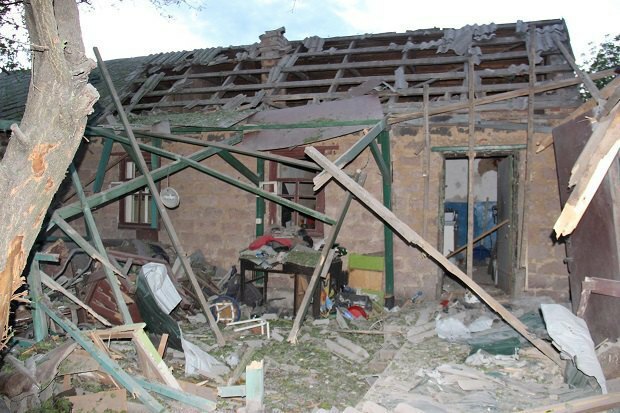 A shell hit the backyard of a private house in Sapronov Street. Three women and a man were killed. Another gravely wounded man was taken to hospital," he said. Two girls, six and seven years old, who were on the site were not hurt, local police said.